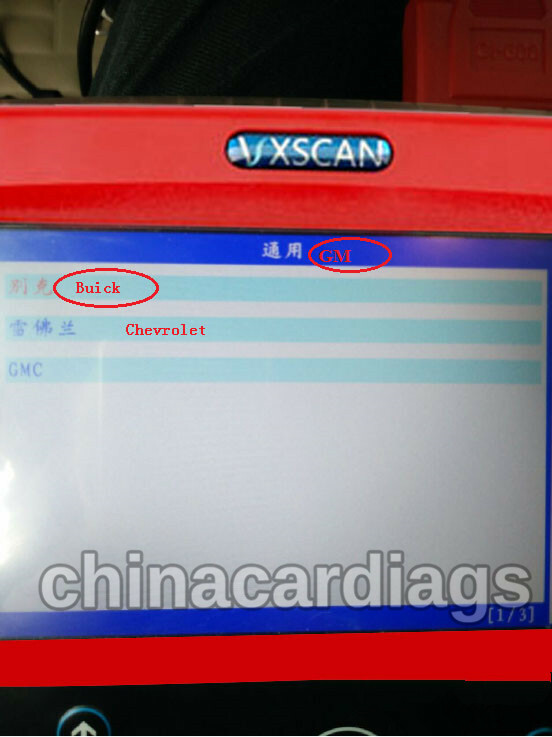 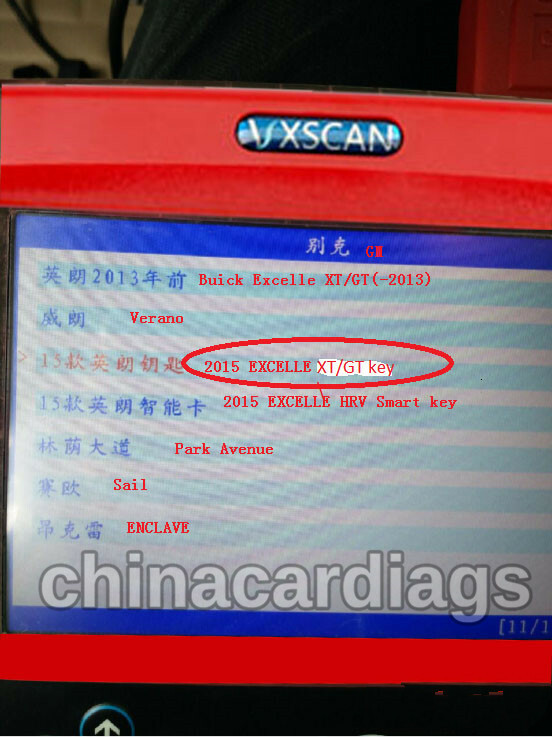 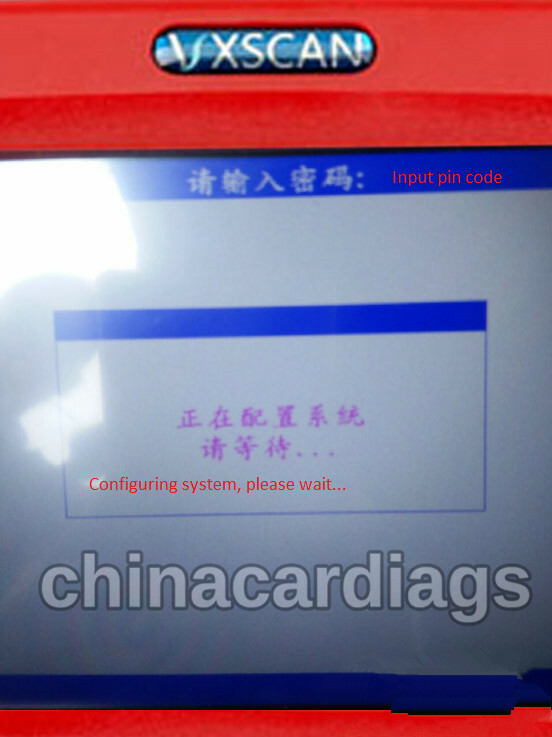 Topic: How to use SKP1000 tablet key programmer program 2015 Buick Excelle XT/GT remote key. 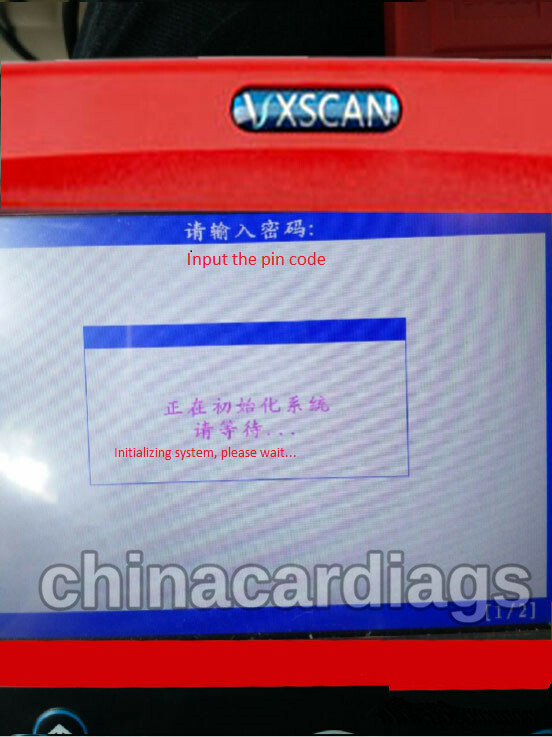 Tap “Add key”, another option is “All key lost”. 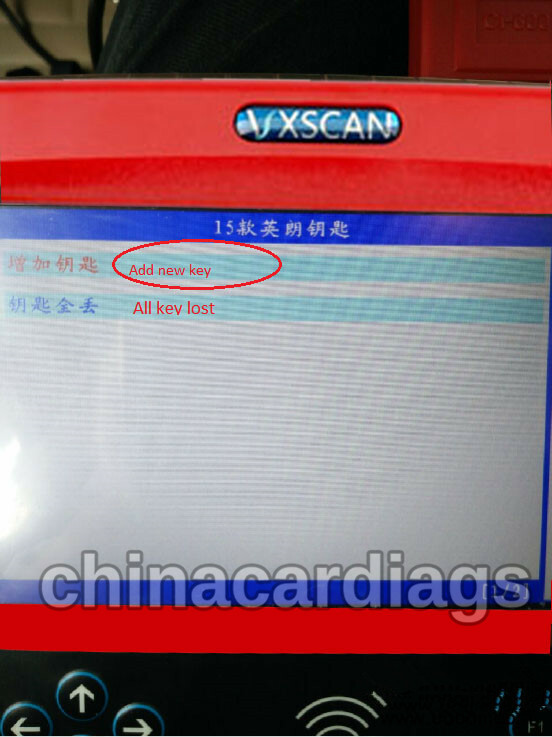 Iif you want the lost keys unable, choose “All key lost”. 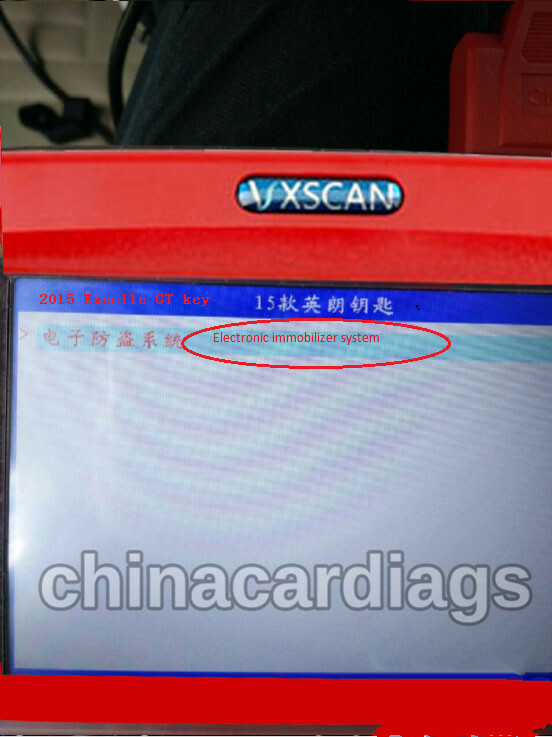 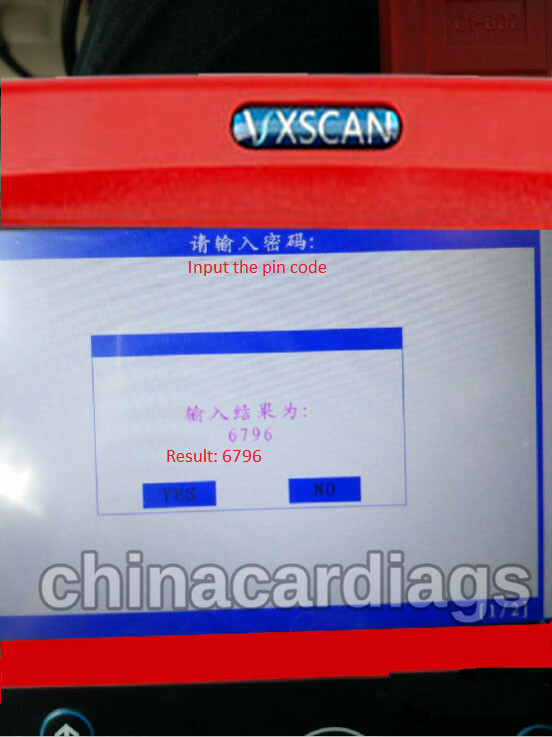 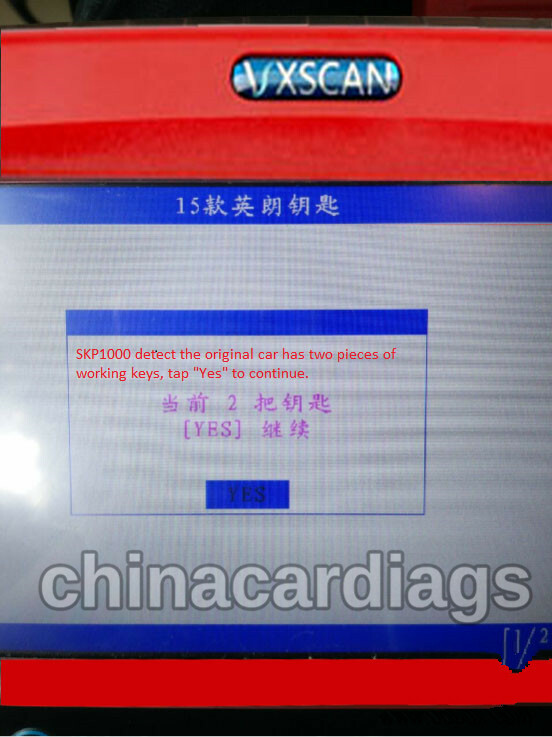 SKP1000 detect the original car has two pieces of working keys, tap “Yes” to continue. 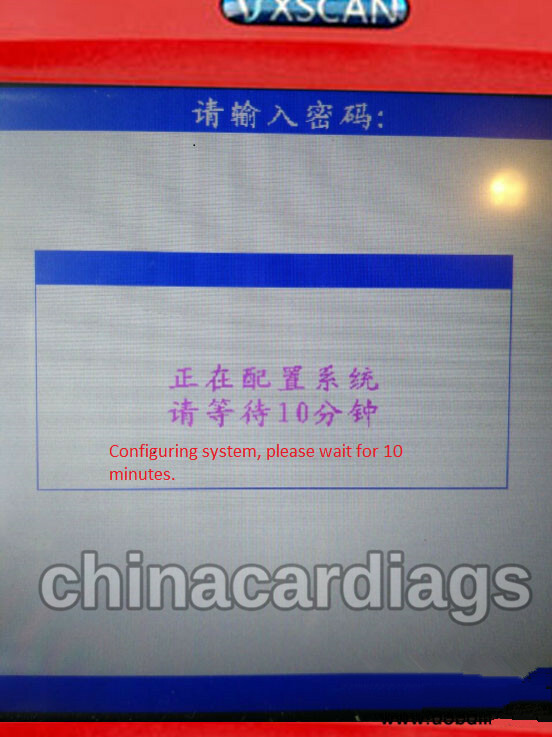 Configuring system, please wait for 10 minutes. 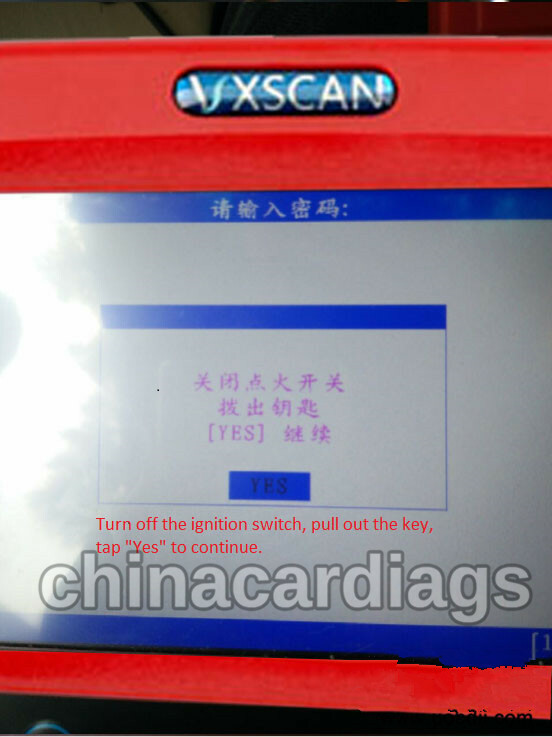 Turn off the ignition switch, pull out the key, tap “Yes” to continue. 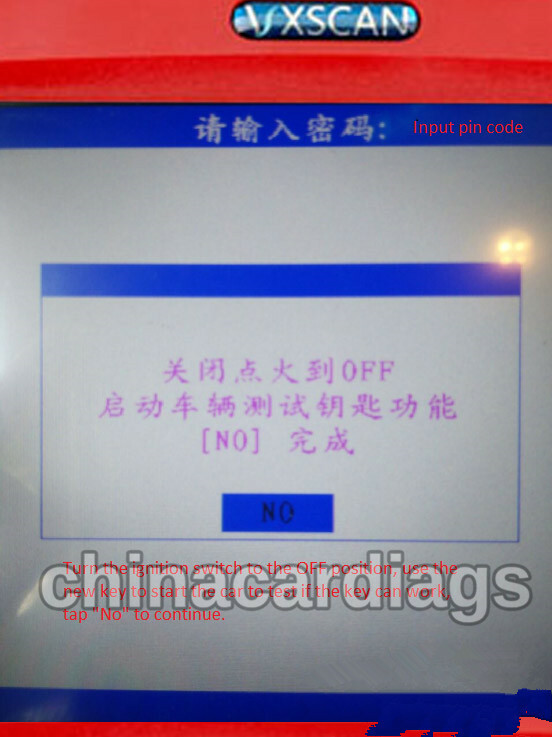 Again insert the key and turn on the ignition and keep for 5 seconds until the double flashing lights on, then tap “Yes” to continue. 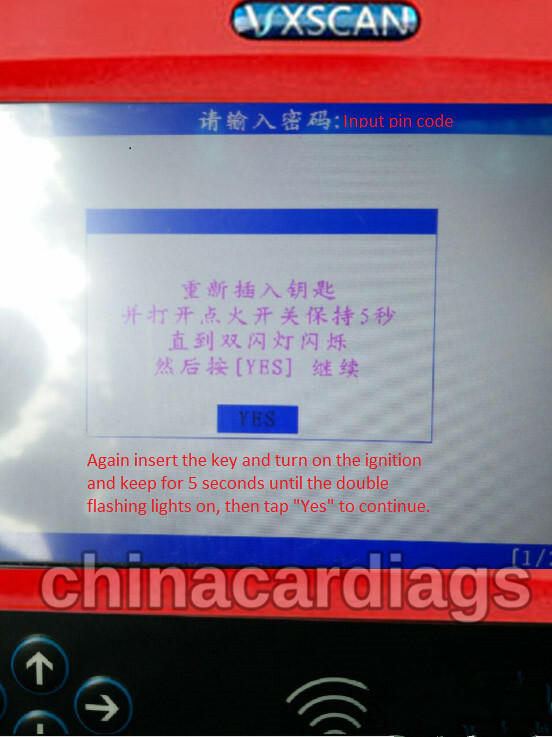 Turn the ignition switch to the OFF position, use the new key to start the car to test if the key can work, tap “No” to continue. 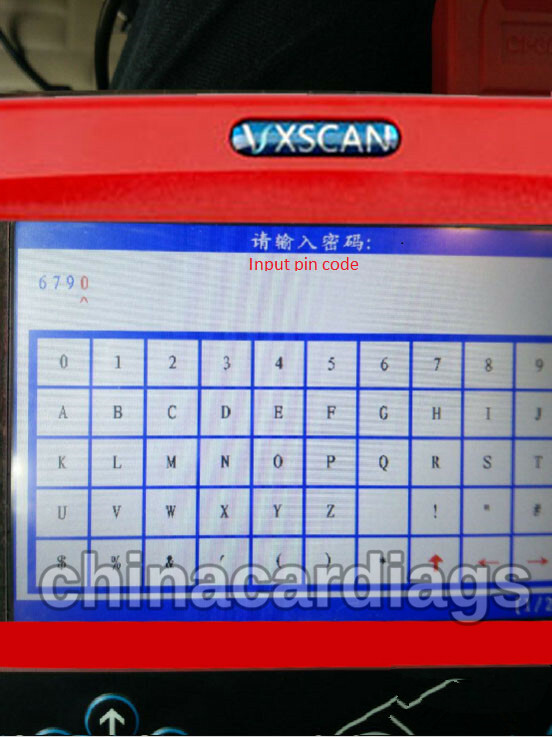 The chip is programmed successfully and the key generated automatically. 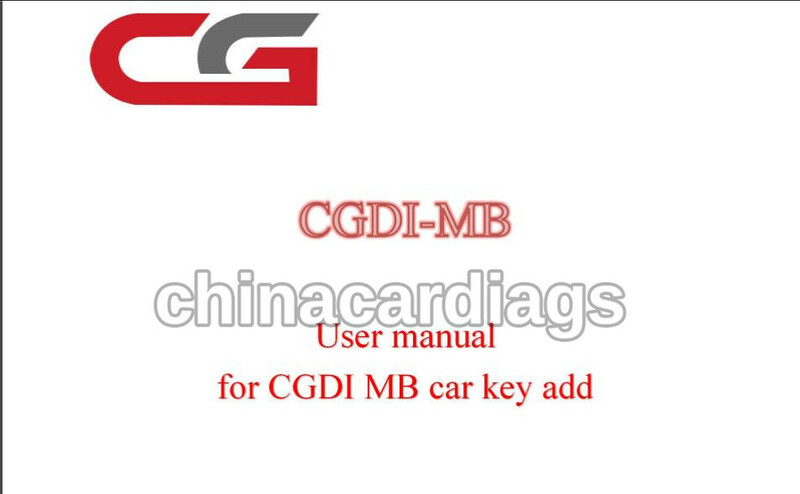 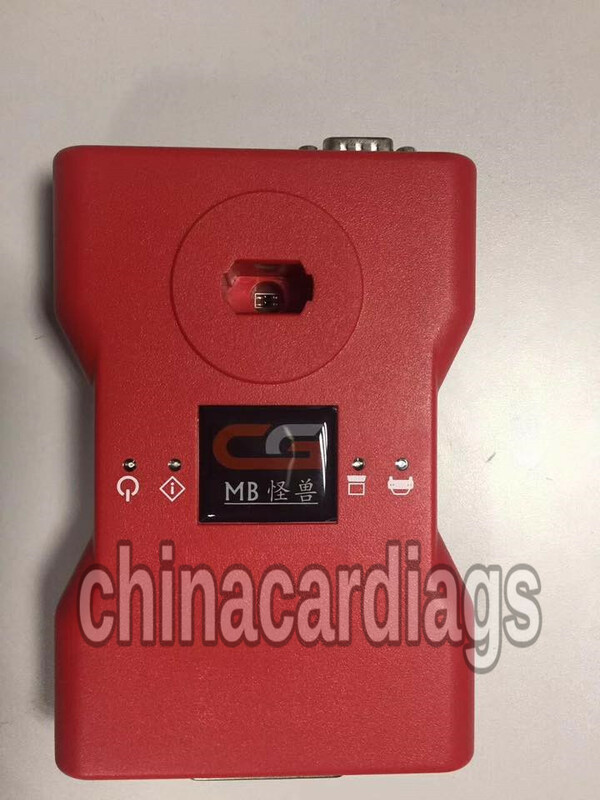 How to use CGDI Key Pro on Benz step by step?